AncestryDNA offers one of the best and most precise ancestry DNA tests on the market, paired with an active online community and billions of historical records to complement your exploration. Learn more about its complete offer in our objective AncestryDNA review. 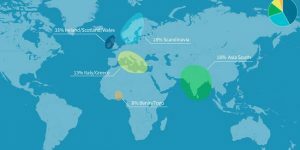 Ancestry.com is currently beta testing its new feature designed to connect personal DNA reports with family trees and provide its users with more information regarding their lineages and ethnicity profiles. Read all about this exciting new addition and find out how to test the beta version of ThruLines in this short report. Ancestry has just released new data relevant to individuals from the African diaspora. 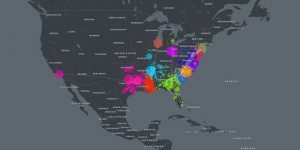 Its users received 94 new and updated communities, which should reveal new information about the genetic roots of African Americans and Afro-Caribbeans as well as the migration patterns of their ancestors through history. Read more in this short report. 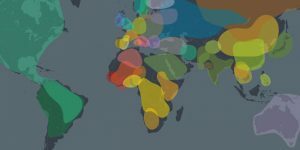 Ancestry recently updated its algorithm in an effort to provide more precise ethnicity estimates. While it seems that the majority of users are satisfied with the changes, some customers are disappointed in the DNA testing giant. Read our report to learn more about the backlash Ancestry is currently facing. 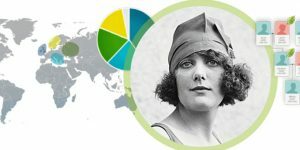 Ancestry, the leader in the field of genetic genealogy, has turned its 30-year experience into actionable data that will provide its existing and future users with much more precise ethnic estimates. Read all about this major algorithm update here and learn how to connect with your true genetic roots anywhere in the world. 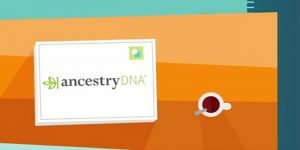 AncestryDNA RootsWeb Leak – What Really Happened? 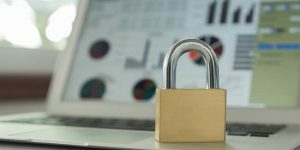 We’ve been reading stories about the alleged security leak at Ancestry.com that affected more than 300,000 of its customers. As always, these stories have been blown out of proportion for the sake of sensationalism that goes with the biggest genealogical conglomerate on the planet. Read our response to those articles to learn what really happened. Apart from satisfying personal curiosity, ancestry DNA testing can also completely change our lives by introducing us to relatives we never knew existed. Read this heartwarming story to learn more about a girl’s 40-year quest to find her real father. This will be their first Christmas together and we can only hope they’ll share many more. 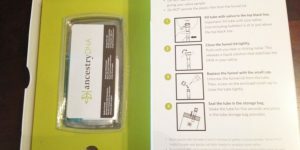 AncestryDNA Testing Kit – What’s Inside It? AncestryDNA test kit features four different safety layers in order to prevent sample contamination or potential test failure. Read our detailed report to learn all about the contents of the box and get some useful tips on sample collection and secure handling. AncestryDNA and Ancestry.com are two business entities that definitely deserve a thorough exploration given their importance in the world of genealogical and genetic ancestry research. 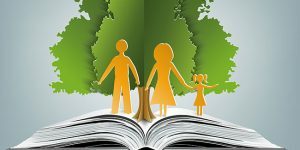 If you want to learn more about your ancestral lineages many generations in the past, read this comprehensive guide to learn more about these companies and their services. AncestryDNA provides one of the most accurate DNA tests, with highly comprehensive and detailed results. It backs its genetic testing with genealogical research, offering numerous historical documents, photos, and written stories to complement your final report. 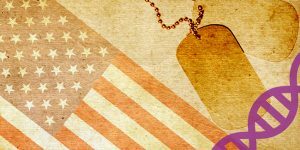 Read more about how AncestryDNA service works in this short blog post.